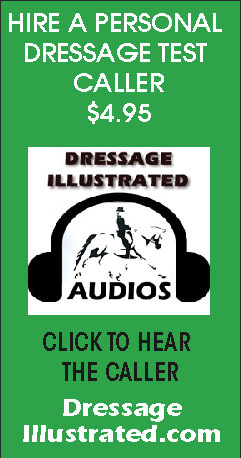 Every month, the USDF Connection is mailed only to members of the federation and offers an informative mix of USDF and American dressage news, a calendar of programs, events and horse shows, educational articles, feature stories, and commentary by many of the most recognized and respected names in dressage. We can also help your business fine tune a campaign based on our editorial calendar (please refer to the Media Kit). 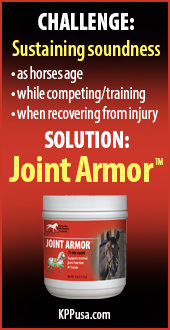 You can’t subscribe, but you can get this $36 value by joining USDF today! 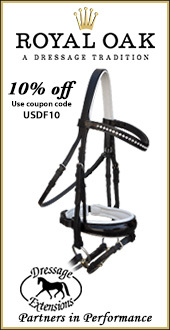 Every year, the USDF Member Guide is sent to each individual with a participating membership. 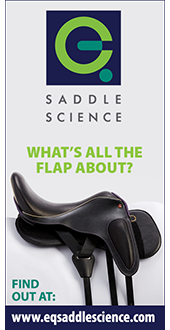 The USDF Member Guide contains the updated dressage tests, information on USDF award programs and many other details about the benefits of membership. This guide is what many members carry around at the shows for reference. For specific advertising rates, contact our advertising sales representative. Our advertising representative will be happy to work with you to design a complete marketing plan around your needs. To view our advertising properties for print and digital, please refer to our Media Kit.